Brothels in Bali increasingly alarming. Bali as an international tourist destination, which is very well known to the whole world, is increasingly highlighted, because the HIV cases are increasing rapidly throughout the year. Based on data owned by one of the foundations in the field of prevention HIV / AIDS in Bali, there are about 100 new cases of HIV-positive every month in Bali. May be even more. Because based on the theory of the iceberg, there are at least 300% of the cases were not identified. This will have an impact on the magnitude and spread of HIV in Bali. Prostitution and brothel business is inseparable from the economic factor and job competition, which resulted in all the strategies undertaken to gain a lot of customers. So in the tourism industry, the business of prostitution in a brothel being interconnected terms. Even pimps use as a hotel room where brothels and protitusi activities clandestinely. Even so many foreign tourists who come to Bali, meant to include journey aside from enjoying the beautiful island of Bali, also want to find a female companion in his journey in Bali. Unconsciously, from an unhealthy relationship, there was a very deadly virus perpindah between tourists and prostitutes. 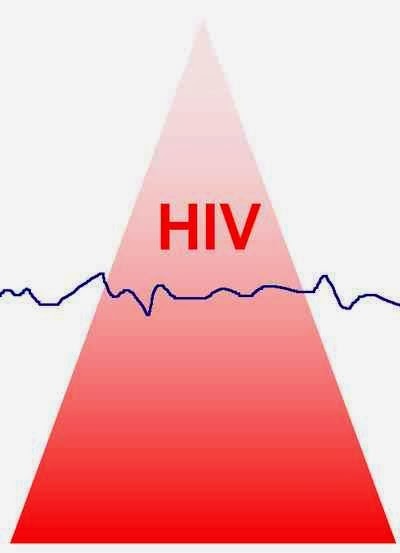 Many cases of HIV infection occurred among prostitutes. Recent data that there were about one-fifth of prostitutes in Bali with HIV. Transmission is not known whether it occurs in a brothel or done independently. But these data are very concern, because there is no doubt in prostitution in Bali, occurred unsafe relationships, such as using condoms. Problems also occur when businesses villas and hotels add a whore in the rental price. This would be a nightmare for tourists who do not know how exactly this practice runs. So the transmission is not realized would happen to travelers from prostitutes who have been infected with HIV. Government records there are about 10,000 cases of HIV in Bali, and maybe more. Estimates that there are approximately 26000 cases described, according to the calculations of the iceberg.